Dr. Paul Tedeschi was born in West Paterson, New Jersey, where he grew up with his parents and sister. He attended Passaic Valley High School and graduated with a B.A. in Biochemistry from Rutgers University. He subsequently attended the University of Pennsylvania School of Dental Medicine and received his D.M.D. degree in 1988. Following, he completed a General Practice Residency Program at JFK Medical Center in Edison where he met Dr. Vitale, eventually joining his practice in 1991. Dr. Tedeschi has been a part of the faculty at JFK Medical Center for many years, providing instruction to the dental residents in addition to providing dental care to the underprivileged citizens of the local community. 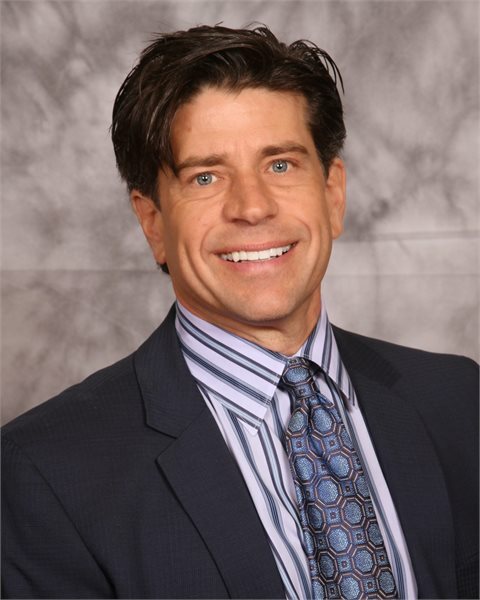 Dr. Tedeschi served on the executive committee of JFK Medical Center as the Chairperson of the Department of Dentistry 2007-2011 and is the Head of The Restorative Department. Dr. Tedeschi is also the President of Central Jersey Dental Arts, a study club of local dentists founded over twenty years ago. Dr. Tedeschi also plays an active role in organized dentistry. Dr. Tedeschi is an active member of the Middlesex County Dental Society, the New Jersey Dental Association, The Academy of Oral Medicine, The Seattle Study Club; an international group of dentists who excel as practitioners and strive for the best in dental education; and the Academy of General Dentistry. After completing many hours of continuing education, Dr. Tedeschi received his Fellowship in the Academy of General Dentistry a number of years ago. This year, he was presented with his Mastership in General Dentistry for having achieved the highest level in continuing education in 2007.